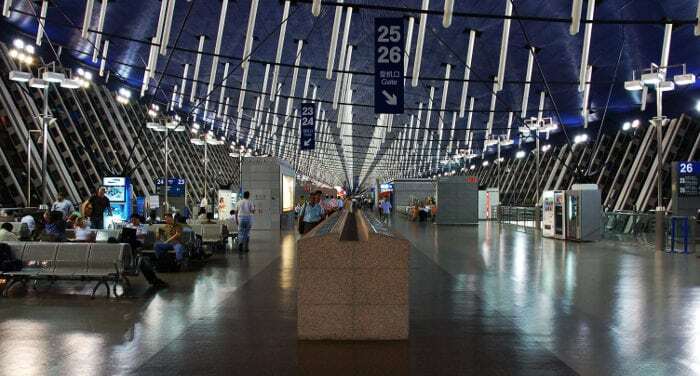 What do you need before traveling to Beijing? My story in Beijing started in 2004 when I visited it for the first time. There was no doubt that it was love at first sight. A ten-day visit was enough for me to decide that I wanted to go back for much longer. 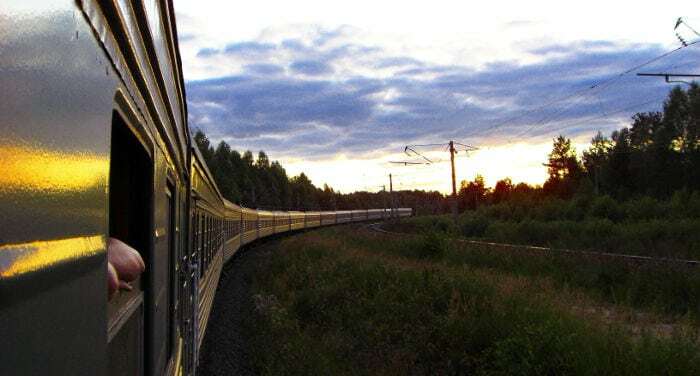 I had to wait five years to go back, and that time I arrived on the mythical Transsiberian Railway, from Moscow. I took advantage of the visit to go to a job interview. 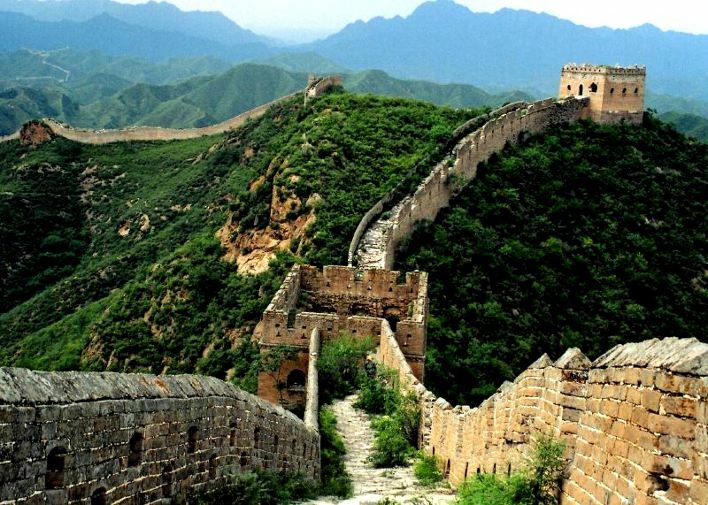 Six months later, I was moving to Beijing without a return ticket. 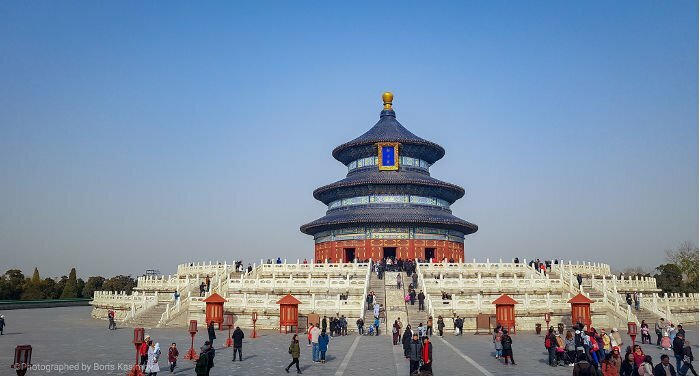 I lived and worked in Beijing for almost 5 years. At the end of 2014, I decided to move to Barcelona, where I currently manage a small Chinese language and culture school. Beijing is my second home, and I try to go back at least once a year. Are you fed up with the “usual” China? In this article I will present to you one of the most unique provinces in the Middle Kingdom: The Province of Jilin. Jilin 吉林, with its Western-style architecture, its ancient Korean ruins and mix of old and new, is a Chinese Province located in the northeastern part of China. 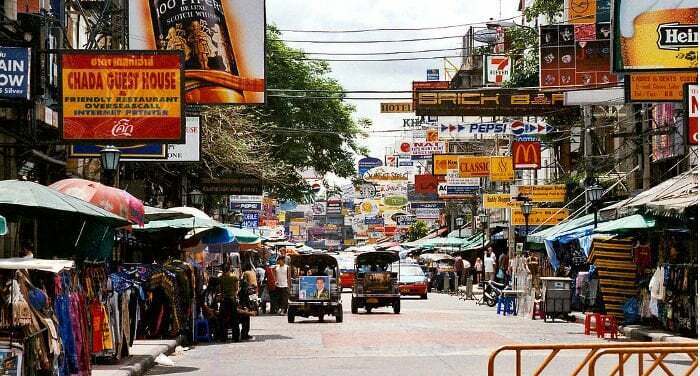 With an area of 191,126 square kilometers divided into 60 cities, it has a population of 27 million and a half inhabitants. The most eastern part of Jilin is occupied by a little known autonomous Korean prefecture, the prefecture of Yanbian 延边 (with Yanji 延吉 as its main town), where more than a million Koreans live; the aforementioned prefecture is also famous for its mausoleum of Jeonghyo, a princess of the ancient multiethnic kingdom known as the Kingdom of Balhae. The name Jilin probably comes from Girin ula, a Manchurian term that means “along the river”; this was transcribed into Jilin wula and then shortened into Jilin. 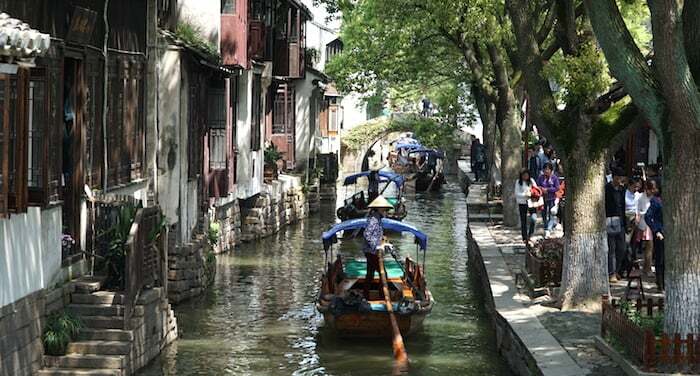 Other scholars say that the name comes from the ancient inhabitants that lived here known as Wuji 勿吉. In either case, the literal meaning of the characters used for Jilin in Chinese is “forest of luck”. Since 1954, the capital of Jilin is Changchun 长春. Jilin Province is rich in minerals (about 137 different types) and wild plants (27 thousand different types) of which many are used in traditional Chinese medicine. Through Jilin passes the mountain chain Changbai 长白山脉 (“The mountains that are always white”) and its highest peak is an active volcano at a height of 2,744 meters, also known as Paektu Mountain. A Chinese class K train. 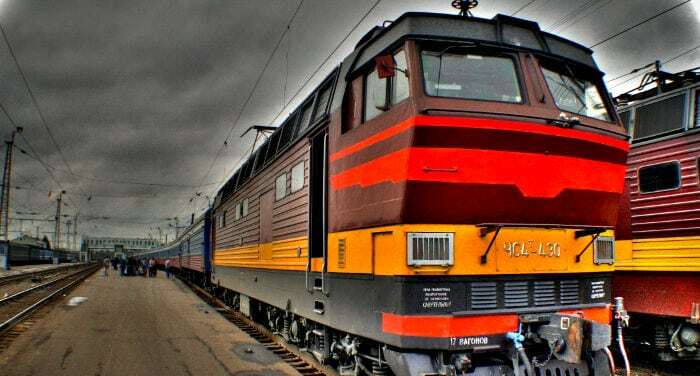 In this guide to traveling in China by train, you’ll find out how to book and buy a train ticket in China, how to choose the right class of Chinese trains according to your needs, and some general travel tips. 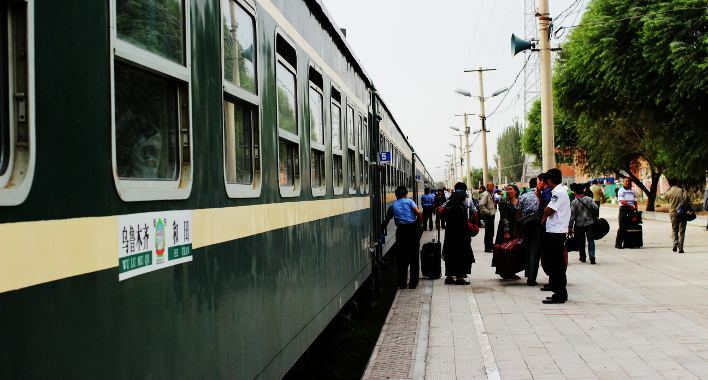 First of all, it’s important to understand that if you plan to buy your train ticket at the train station, or using the official China Rail website, you can only buy a train ticket starting from 28 or 30 days before your trip, respectively (even if for some trains of C and D categories the period is even shorter). Where is Sichuan Tibetan Kham? In this travel guide, we will describe what there is to see in Sichuan Tibetan Kham. 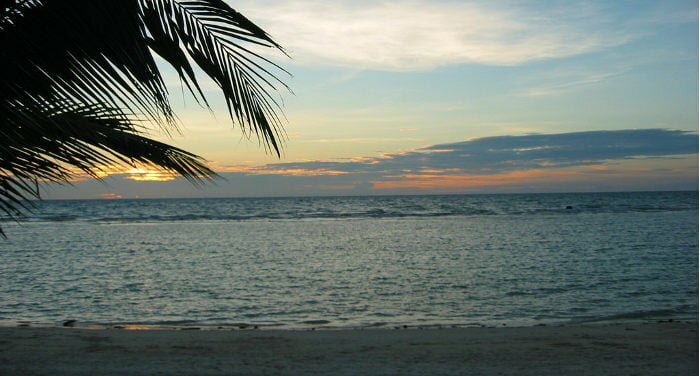 Further, we will present some tour itineraries and provide you with the opportunity to get a free quotation for your tour in this beautiful region. When people talk about Tibet, they usually refer to the Tibetan Autonomous Region (TAR), a province of the People’s Republic of China. However, Tibet is a much larger area, and includes all the areas of the Tibetan Plateau, where Tibetan people are native of. So, in reality Tibet spreads across five provinces of China including the whole TAR, most of Qinghai province, the Southwest part of Gansu province, the Northwest corner of Yunnan and the Northern and Western portion of Sichuan Province. In a traditional and historical way, the greater Tibet cultural area includes three main regions: U-Tsang (Central Tibet), Amdo and Kham. U-Tsang is also known as Central Tibet, and is the area of the current Tibetan Autonomous Region (TAR). 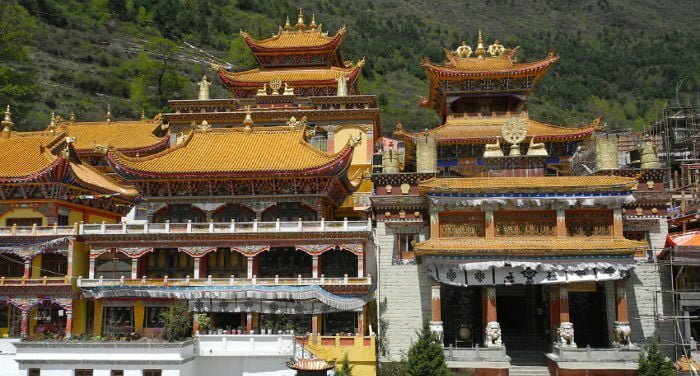 It is the cultural heartland of Tibet and the beginning point of the Tibetan civilization, where you can visit the first palace amd monastery of Tibet, the Yongbulakang Palace and the Samye Monastery, the world’s highest peak, Mount Everest, the universal center of Buddhism and Hinduism, Mount Kailash, and the masterpiece of Tibetan architecture – Potala palace. 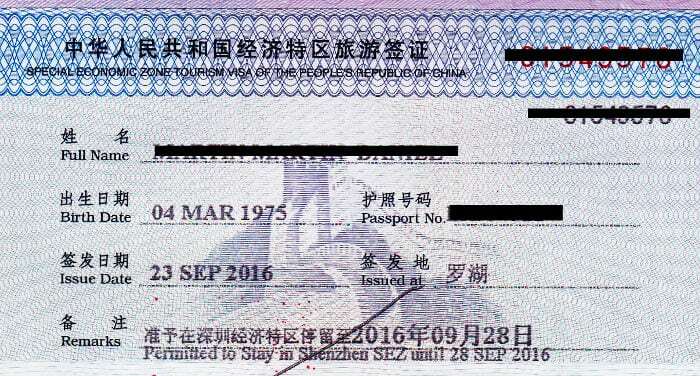 In order to visit Central Tibet (TAR), foreign passport holders need to apply for an additional documents, the Tibet Permit, and take part in an organized tour. The region of Amdo is located across the Northeast region of Tibetan Plateau, in Qinghai province, Southwest Gansu and Northern Sichuan. Amdo is best known for its high altitude grasslands and some top scholars in the Tibetan history. Amdo is the best place to experience the Tibetan nomadic life and enjoy the beautiful grasslands. 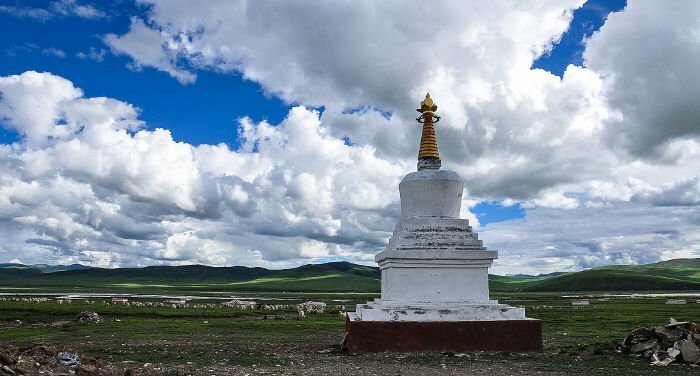 Beyond that, Amdo also boasts some top natural and cultural sites including Qinghai Lake, Amnye Machen Muntain, the traditional Thangka painting town of Rebkong (Tongren), Jiuzhaigou National Park and the Four Sisters Mountain (Mount Siguniang). Amdo is easily accessible from Xining and Chengdu. No special permit are required to visit most part of Amdo region. Kham, is also called Eastern Tibet, and includes the Eastern parts of the Tibetan Autonomous Region (TAR), Western Sichuan, as well as a small portions at Southern Qinghai and Northwest Yunnan. 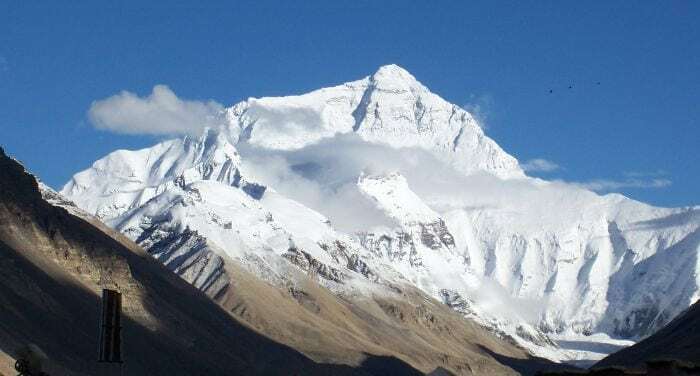 It is a geographically diverse region where you will see high snow capped mountain peaks, beautiful deep river valleys, vast high altitude grasslands and the primitive alpine forests along with the distinctive Khampa culture. 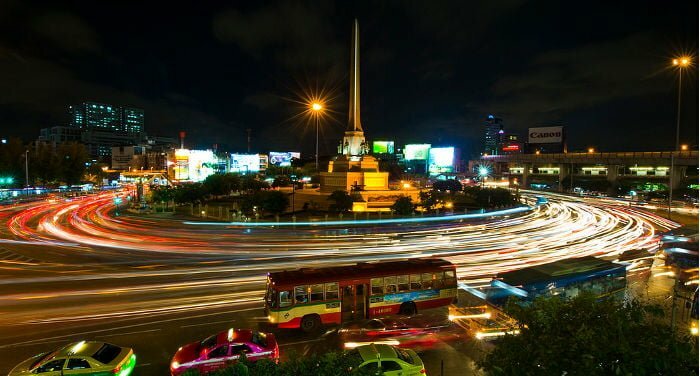 What’s the difference between the X1 and X2 visas? What documents do I need to get a X1 and X2 visa? 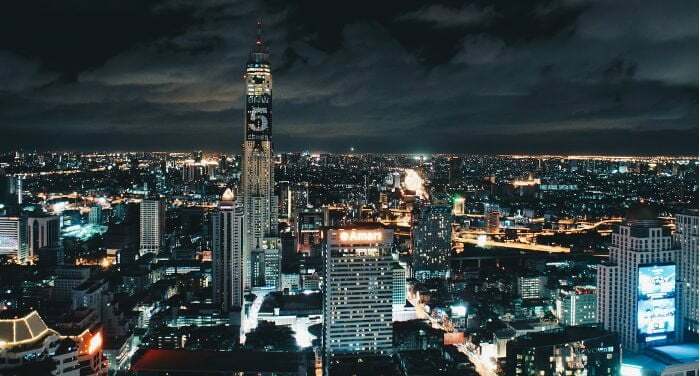 Where can I apply for an X1 or X2 visa? What’s the duration of the X1 and X2 visas and how many entries can I get? How can I apply for a residence permit for a X1 visa? 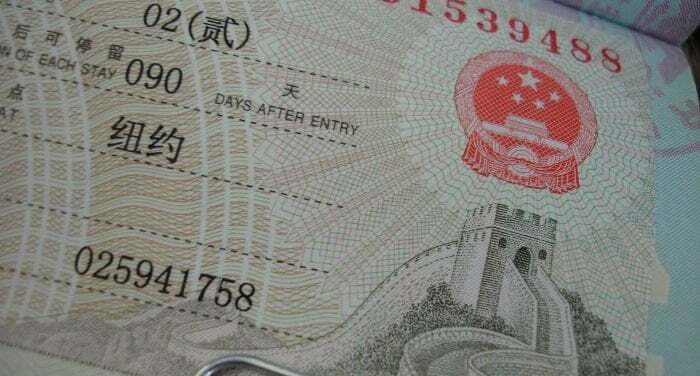 How can I renew a X1 or X2 visa in China? How much do X1 and X2 visas cost? How can I read X1 and X2 visas? Can I work in China with an X visa? 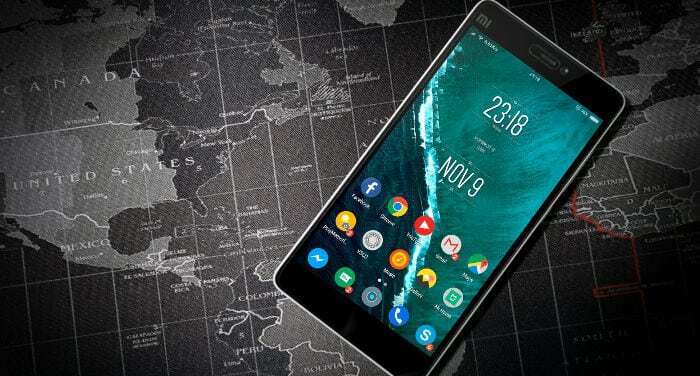 One of the main reasons that motivates many people to apply for a Chinese visa, besides tourism or work, is to study abroad. Thanks to the policy of spreading Chinese culture abroad (for example, through the Confucius Institutes spread all over the world or through numerous graduate courses dedicated to Oriental languages), more and more young people have chosen to study Chinese language and culture. 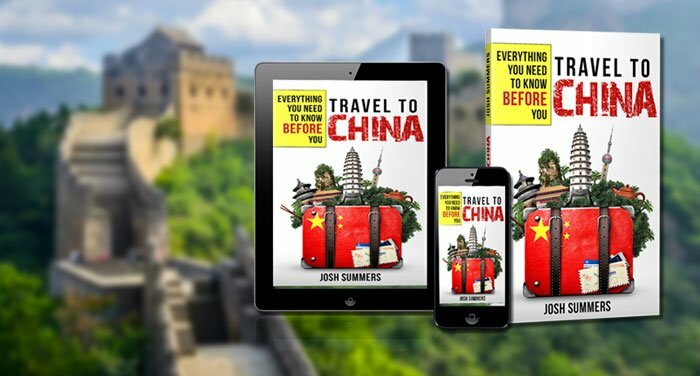 In this article I’m going to review Travel to China: Everything You Need to Know Before You Go, the new book (and ebook) written by Josh Summers. Even though I have never personally met Josh, I know his website, Far West China, since 2012, as it’s by far the most comprehensive website for people that want to travel to Xinjiang Province (and that’s where I went in October 2012). Since then, I have chatted with him a couple of times, and even interviewed him for SDC. When he told me he published a new book about traveling to China, I went ahead and bought it on Amazon.com. 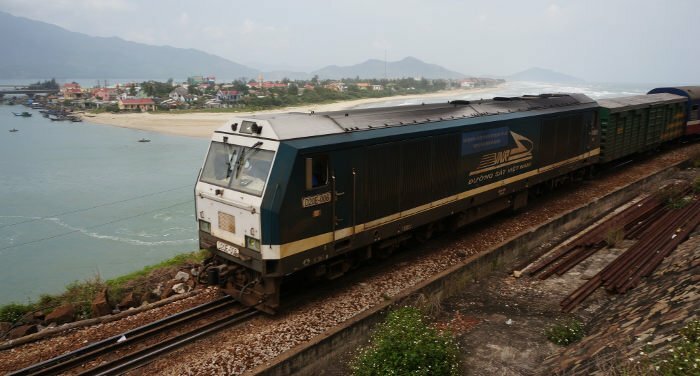 Last week I found the time to read it during my trip from Ho Chi Minh to Hong Kong, and today I’m writing this short review.